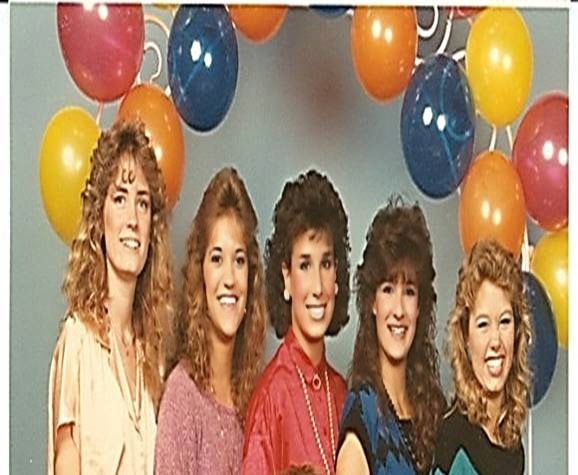 The other night I wrote a post about whether or not I should go to my 30-year high school reunion. And the jury is still out on that, because I think I need a better reason than "wanting to show off my hot boyfriend" to spend the time, effort, and money on that particular dog-and-pony show. 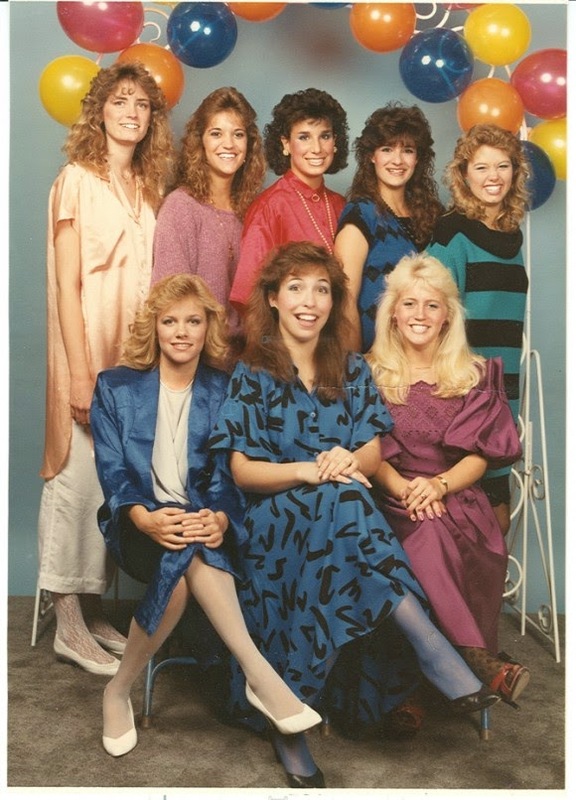 To illustrate the concept of "the 1980s," I found a random picture of a group of 80s girls. 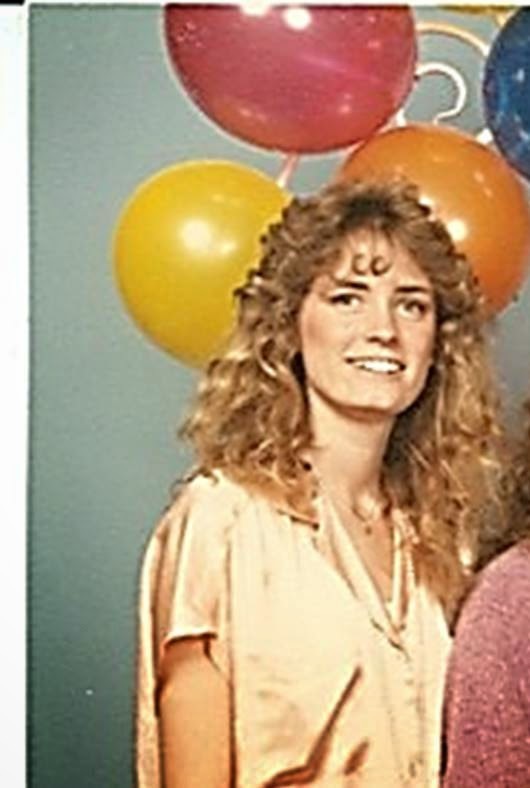 See, Random Eighties Chick is totally Neil Patrick Harris in drag. And looking lovely, I might add. 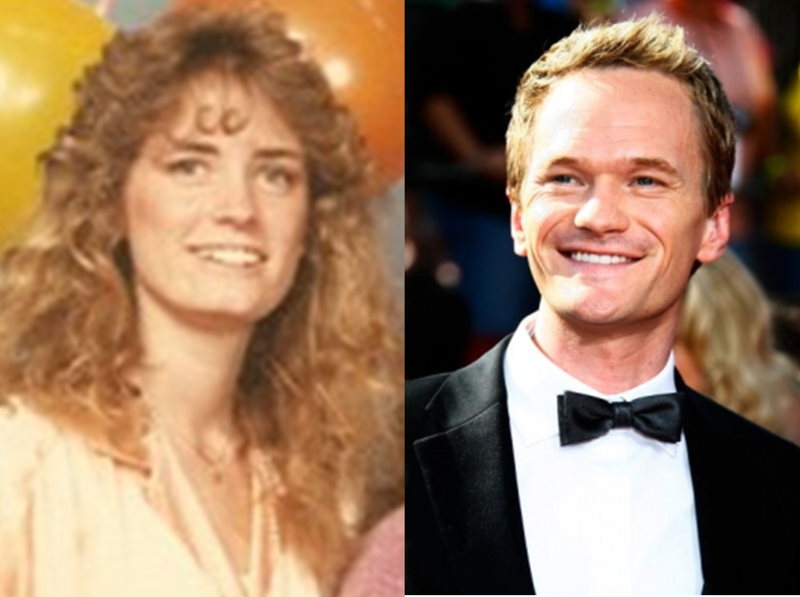 Hey, if I cleaned up half as nice as NPH, I would be a lock at my reunion. I think I would look great in a tux, BTW. But I don't think I could talk Drummer Boy into a perm and lace tights. And so the inner debate continues. You really go looking for things to notice, right? This must have been a rehearsal picture for Neil Patrick Harris's stellar turn as Hedwig in a stage revival of Hedwig & The Angry Inch. Thank you for pointing that out. It took my mind off the incredibly disturbing balloons with eyes. Shiny, shiny eyes that seem to be boring right into my soul.